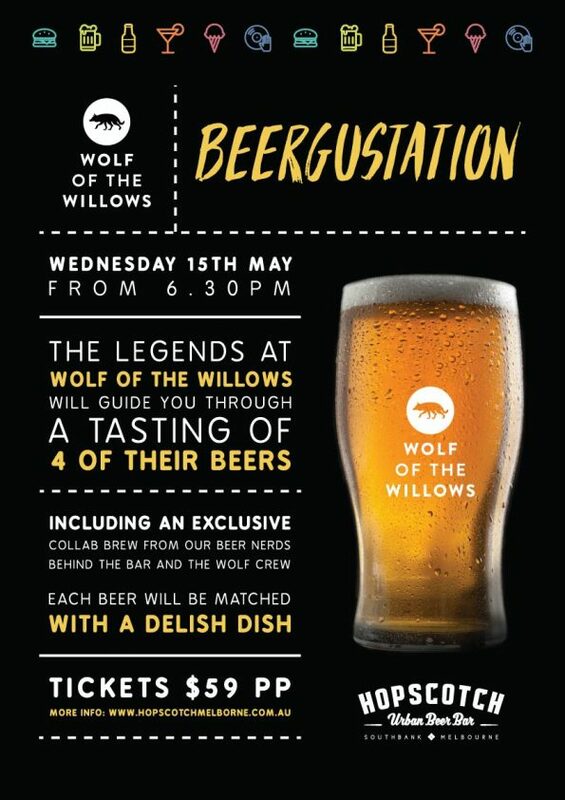 Join us & the team from Wolf of the Willows for a four course Beergustation. Featuring an exclusive collab brew from our beer nerds behind the bar and the legends at Wolf of the Willows, as well as three other beers from the Wolf range. The head brewers and Wolf crew will be on hand to guide you through the flavour profiles of each beer. Enjoy a four course dinner, with each dish matched perfectly to the brews.